PARATROOPER is the second module in the ASL series, which means it is not a complete game unto itself. Players will need boards 1-4 of SQUAD LEADER and the ASL rules to play all eight scenarios included herein. However, all other components necessary to play the game are enclosed-absolutely no other purchase is necessary. 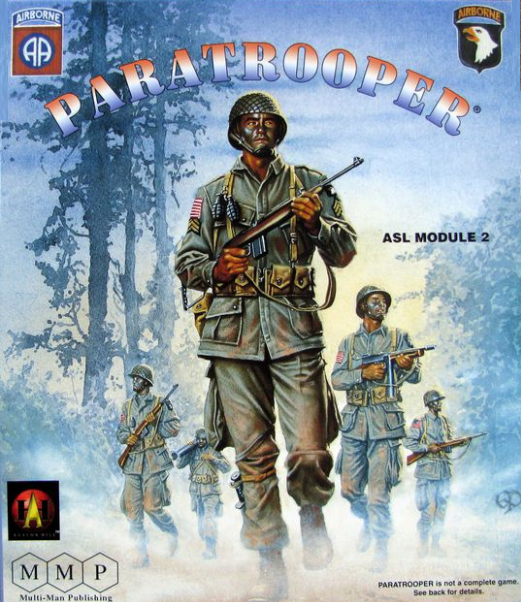 PARATROOPER has been specially designed as an Introductory Module for those SQUAD LEADER players contemplating a switch to ASL to provide an inexpensive medium for them to sample the rich delights of the ASL game system without requiring the purchase of the full Russian/German OB found only in the first ASL Module: BEYOND VALOR. Yet, the countermix in PARATROOPER serves as a supplement to the BEYOND VALOR components, rather than an unneeded duplication of those counters should the player decide to expand his ASL collection. 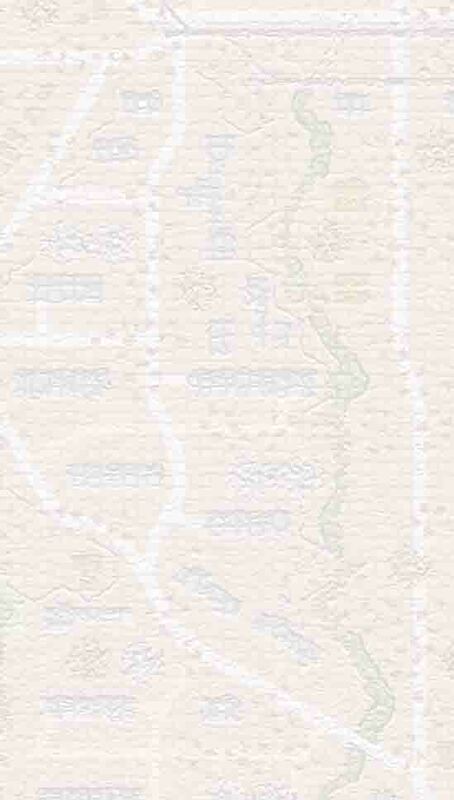 Included are board 24, featuring a village in a valley, and two countersheets. Due to the special nature of the fighting that comprised the airborne invasion of Normandy, the eight scenarios emphasize infantry encounters with little in the way of vehicles, ordnance, OBA, or the more detailed rules which constitute the entire spectrum of ASL. This goes hand-in-hand with the introductory nature of PARATROOPER. 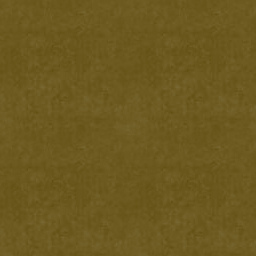 PARATROOPER is not a complete game; ownership of ASL and boards 1-4 is required.